You can find anyone online for free, straightaway disregard anything that asks you to pay for getting the job in question done. Are you looking for someone? Or want to trace someone secretly? Now, you don’t have to hire any detective and wait for days or even months to get your desired information. The devices in front of you can do it all within minutes! Well, we all know that the whole world is now Online. From a living person to a deceased one; you can now trace people online just by using the gadgets in your hands. The internet offers numerous services by which you can locate anyone. Many of these services may require payment and registration prior giving information about someone. Now, you might be thinking, “how can I find someone for free?” Well, there are other services too, which will do this for you without demanding a single penny. Why Do People Trace Someone? 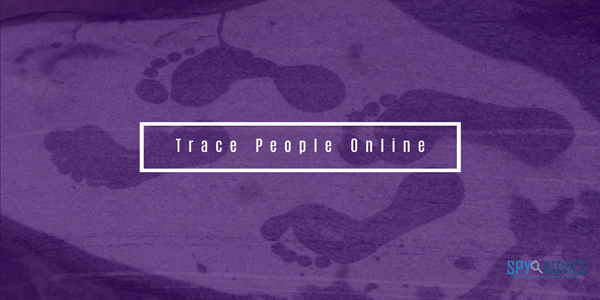 How Would You Trace Someone? Besides fulfilling the dream of being a Detective Spirit or Spy, there can be some other reasons as well due to which people usually ask how to find someone for free on the internet. 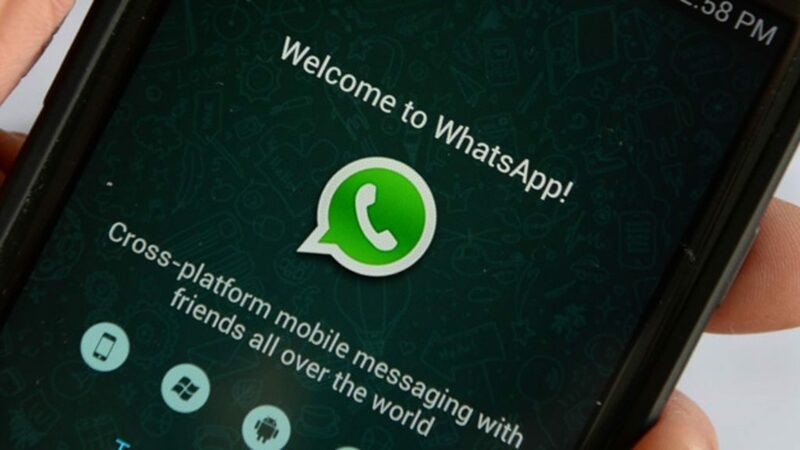 If you have lost the cell number of your friend, living far away from you, then the only way left to reconnect with him/her is to search that person on different social websites. Some people may look for their missing relatives on the internet. To know about the ethnic background and more information about your ancestors. Many heart-broken lovers also want to check how their Ex’s are doing without them. To find your would-be life partner. To look for a perfect employee for your organization. For knowing each and everything about your favorite celebrity, or any historical figure. To trace a criminal or con artist, mostly by intelligence. To become a perfect tracker, you should know all the aspects concerning how to find out personal information about someone. For the best results, having the essential data about the person you are trying to find will be enough. Knowing the full name will benefit you the most. Similarly, date of birth and date of death (if that person is dead) is also helpful. Address, city, and country name, in which the person is living, can optimize your search results. If you know the working place, then include this too in your data list. Unfortunately, you cannot get your desired output from just referring to a single tool or site. Therefore, we advise you to go through as many sources in your access. Many of the searching sites help to find a US citizen. So people in the UK may wonder “how to find someone online UK?” Leon Hart, 36 years old fraud investigator, in an interview, answered this frequently asked question. He suggested that one can get the generalized info about a person from electoral rolls as it enlists all the biodata of voters. He advised seeking help from different UK-based sites like Experian.co.uk, Companieshouse.co.uk, and many others. Everyone can now access the public records and databases. It is possible for any of us to locate someone. We can even seek information about the targeted person, whether he is just a schoolchild, a high profile celebrity, or even a smart con artist, if he has a profile in any of the online forums. Within a few years, several search engines have been launched that allow everybody to track anyone online easily and quickly. 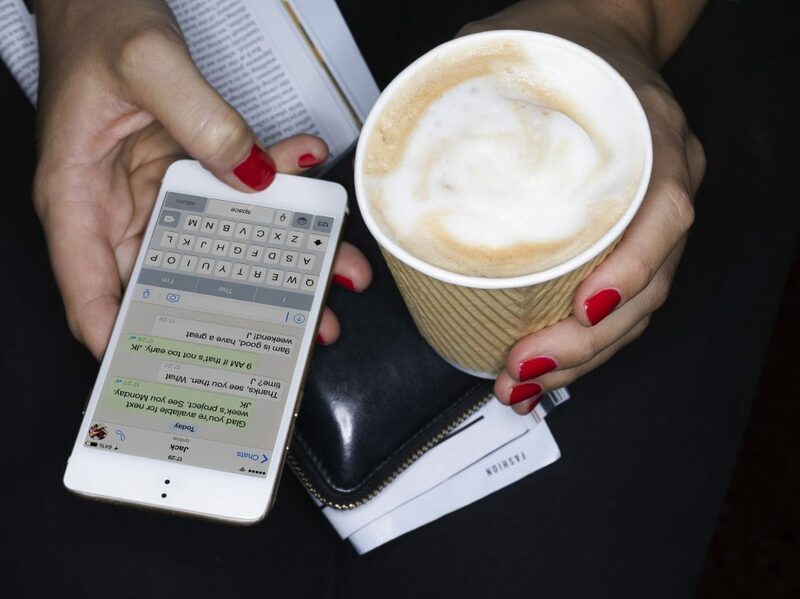 The gadgets you have can aid you to trace people online even while sitting at home. Let’s have a brief overview of these remarkable resources that are within the access of an ordinary person. 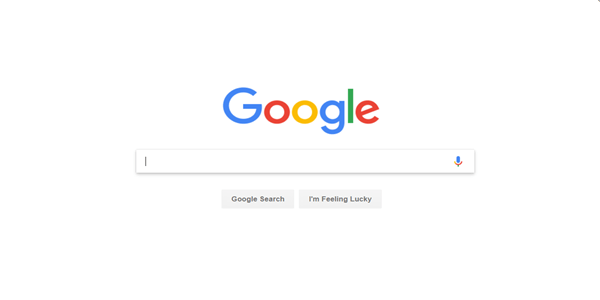 Google is a frequently used search engine. The unique PageRank technique of Google makes it the world’s best searching tool. You might be curious to know how to track someone down by name on Google. That can be done by just entering the full name within inverted commas. Then, Google will do the rest. It will provide all possible results with this whole name. Adding state name, profession, area code and other information will make the search results more appropriate. Searching by name can give the correct results for high-profile figures, or for those who are famous on the internet. However, for searching civilians or the names that are very common, or to determine the gender of a name, advanced searches are required. Don’t feel bad as Google offers ‘Google Images Search’ where you can upload a picture. You will then have the results of the sites where that picture was used, like the Facebook profile picture. Similarly, if you write down a name, then the search results will provide you the image of the individuals having that particular name. So, you can guess the gender. Today, no one can deny that Facebook is the most highly used and largest online social network with over millions of users. After Google, it is the simplest way to search a person. 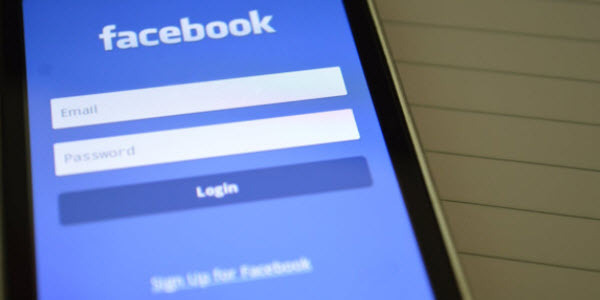 Everyone is now well aware regarding how to find someone online with just a first name or with the full name on Facebook. 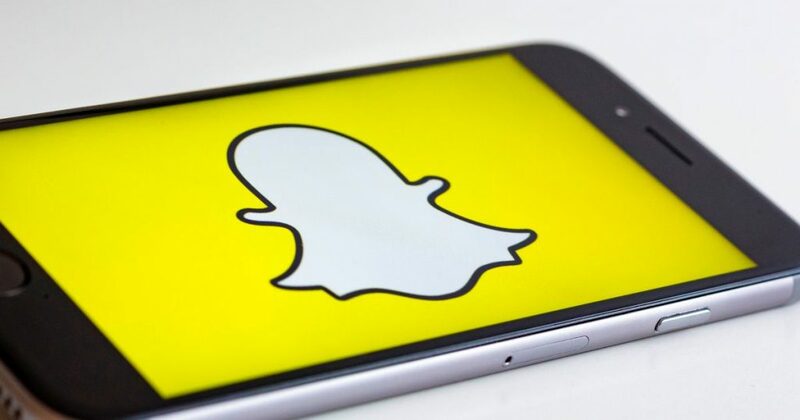 You can also track anyone by using his or her email address, phone number, the name of the educational institute or of the company to which your lost friend, relative or your desired person is affiliated. 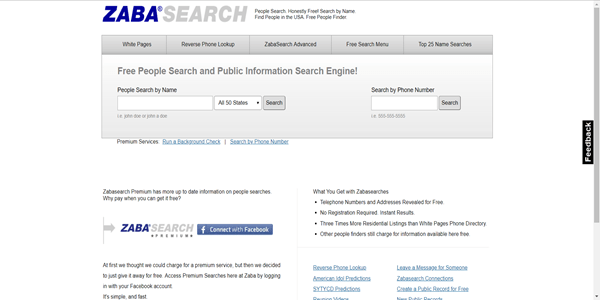 Among the other free sites to trace people online, is ZabaSearch – a search engine that helps to find out the personal information of people living in 50 different states of USA. Typing a person’s full name here can reveal his contact details and location. It collects the data enlisting full names and dates of births, previous and current addresses, telephone numbers, and other details from the public records. One can also edit his or her information on the search engine site. If you want to dig out every bit of detail about any person, then Pipl is the best option. It is a people-specific search engine that can often expose the facts that are somehow missed even by Google, LinkedIn, Facebook, and other searching sites. 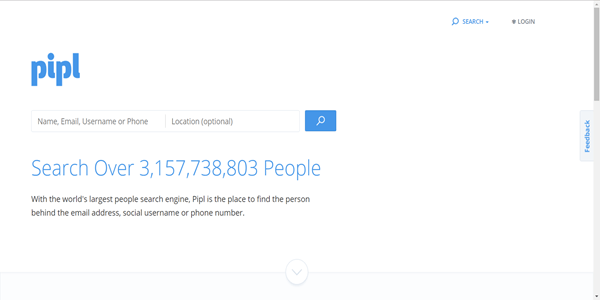 For this, just type the name of the person and get ready to be impressed by the results of Pipl. 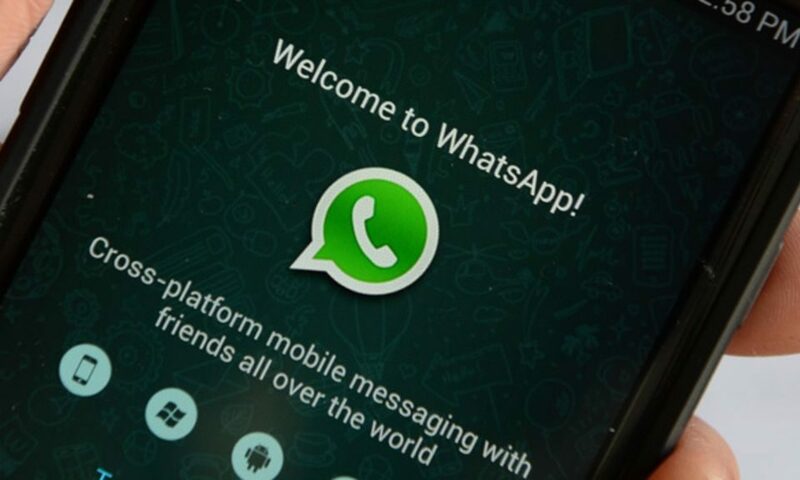 It provides not only the contact and family details but also the street number. If your target is available online via his real name, then this site will impress you by giving the person’s Amazon wishlists, personal web and MySpace pages, and press mentions too. 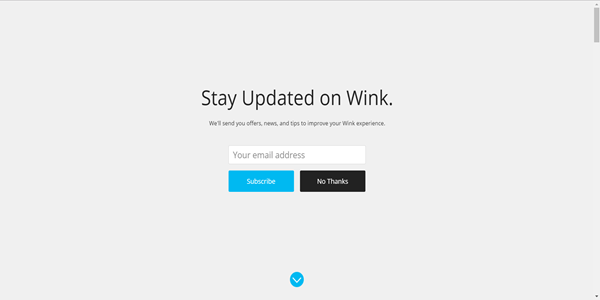 Wink not only provides results as a regular search engine, but also searches across the social networking sites like LinkedIn, Twitter, and others. 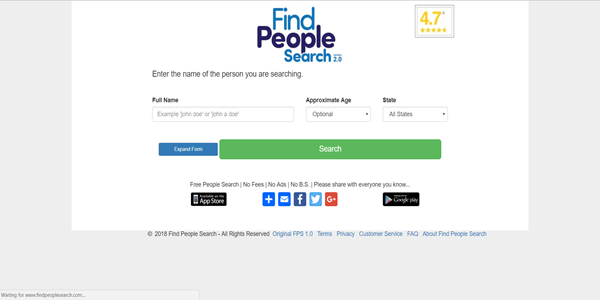 Just by putting the name and other additional details of the person, you can do the most comprehensive searching in all the online services in one click. You can also create your account in Wink to manage the searches. ZoomInfo works best if the person you are looking for has the least interest in social sites. Likewise, if you are hesitant to apply in a company due to its insufficient information available on Google, then you don’t have to worry anymore. 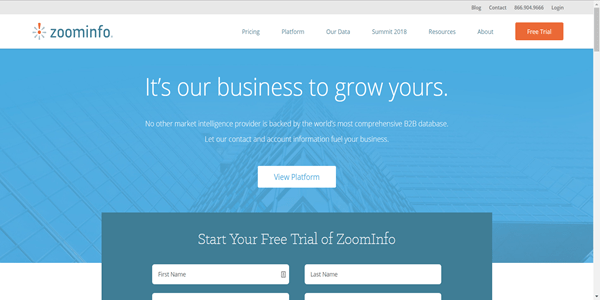 ZoomInfo takes the searching to the next level by employing various technologies to crawl the web. It only focuses on personal information. It provides the most reliable, data in readable format. ZoomInfo also helps the corporate headhunters who search for the perfect profiles. It gradually collects the data regarding the education, employment history, and other details, and creates online resumes. One can also search for a job via ZoomInfo. Furthermore, it can uncover the information of a person with a familiar name too. You can filter the results by geography as it is only for US and Canada. The best feature of this site is that it provides a summary of all the sources from which it gathers the information. 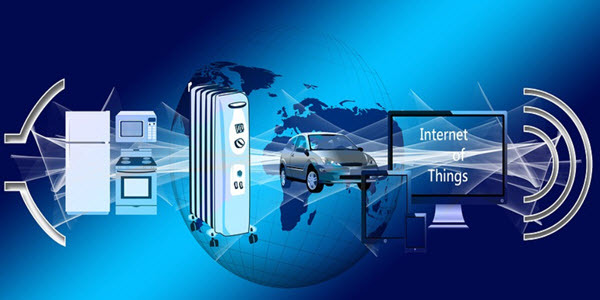 Our personal computers, laptops, mobile phones, etc., are all now connected to the internet in one way or the other. IP is responsible for precisely addressing, routing and delivering the online requests by using “electronic return address.” The Internet Service Provider in your area will assign you the IP. WhatIsMyIPAddress is one of a tool that can track anyone you want online. 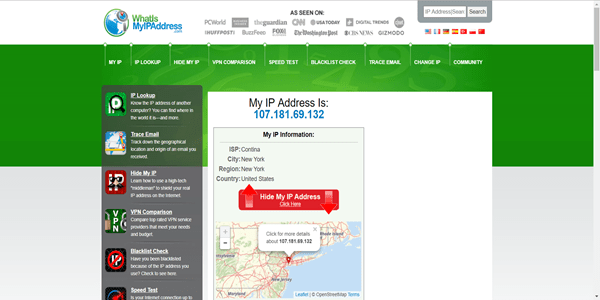 It shows the area from where the machine, with a specific IP address, has made an online request. If you have an email from either your target or any unknown person, this can also help for locating the area in which the person might live. The “show internet headers” option beneath the “messages” toolbar will unveil the IP address of the device from which it was sent. Then, by searching it on whatismyipaddress.com, you can quickly locate the location of the person. PeekYou has added a great twist in searching anyone right from the devices by using the internet. It is a perfect site for finding people across various websites and blogs by their usernames. It also works with over 60 different social networking sites. PeekYou displays the results in a readable and precise manner. 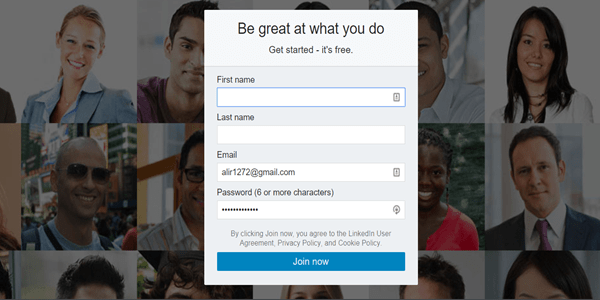 LinkedIn is a business and employment-based social network, primarily used by professionals. If you are interested in a job and want to connect with the employer, then LinkedIn is the best option. It also allows the employers to search for individuals for different posts in their organizations, by seeing their well-updated CVs on LinkedIn. Typing the name of the person in the search box will provide you the whole profile of that person showing his previous and current jobs, profession, age, and other interests. Are you in search of knowing the value of house or apartment of your own, or of your target person? Then you don’t have to visit estate agencies. You can find it all just by searching at Zillow. 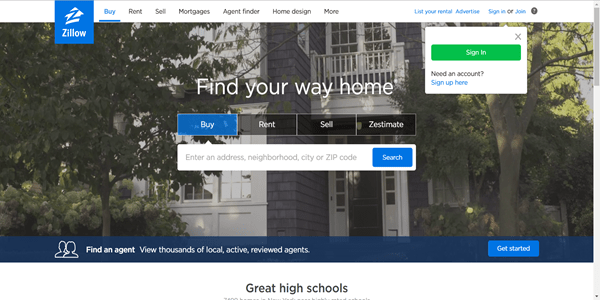 Zillow is an online real estate database company, having the details of approximately 110 million houses in all over the US. By entering the address, area or block, or zip code, at Zillow, it will not only expose the worth of the house but also of the nearby houses in that area. Have you ever thought of stalking your ex or friend, or finding your genealogy, just by the name and state? 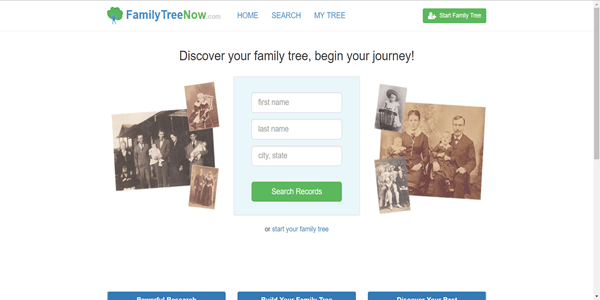 Just go to FamilyTreeNow and get the most incredible aggregate of personal information. It is the best way of finding the residences of U.S. citizens. It not only provides you the data regarding genealogy and other public records, but you may also get the info about the family members, your partners, phone numbers, and email addresses. 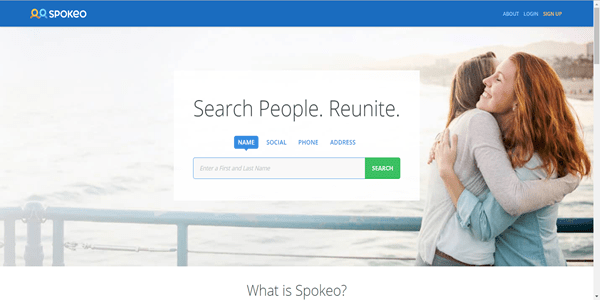 Spokeo is another people search website that gives detailed information about anyone by just going online from your gadgets. It gathers the data from the sources publically available. It unwraps all the hidden information including the family members, income and credit cards, marital status and spouse name, and the satellite view of the house and its possible worth. 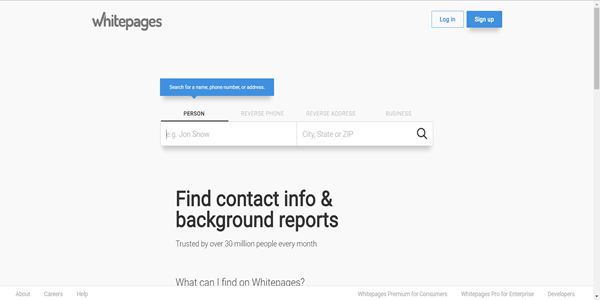 WhitePages, just like the resources mentioned above, also satisfy your urge to collect generalized information of people in the United States. It’s a paid site that will make available all the relevant facts and figures about the person you are looking for. The information includes names, phone numbers, and addresses, maps and locations. 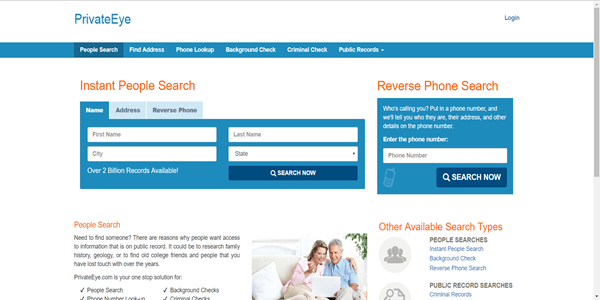 You can also search for the public records and family background of the person. Another quick way to find someone can be through PrivateEye. It provides easy access to millions of public records that can help you to trace people online. It also helps to search for own or someone else genealogical and ethnic background records. PrivateEye is free if you search just for the full names, city, and state, age, and relatives. However, for phone numbers and addresses, you have to pay. It will also give you info regarding the marital status as well. 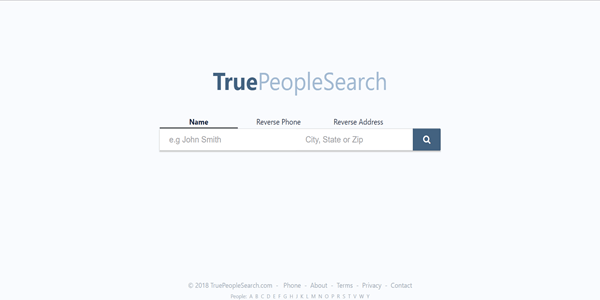 TruePeopleSearch also claims to be a free site where you can have easy access to the personal information of anyone. You just have to enter the name and zip code, and you will get all the basic details like age, phone numbers, past and current address, and also the relatives. You can also have the background information of someone after subscription. This strange site can also provide your associates like past roommates, writing associates, and others, in a section named as “Possible Associates,” present at the bottom. So, via this site, you can track anyone down on internet in the US via any of your devices. 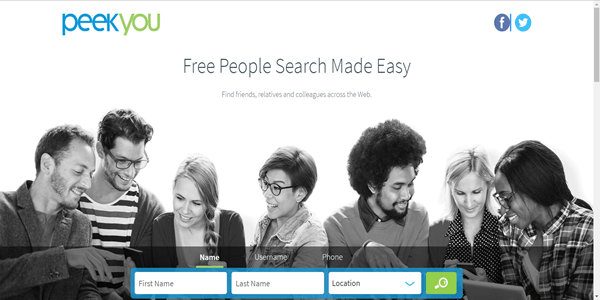 Another free site, similar to TruePeopleSearch, is FindPeopleSearch. The difference with the previously mentioned site is that it provides the background in a map-like manner. This map like box will display the likely location of that person along with other extensive details as you scroll down. Surprisingly, it will also give you a list of all member of the whole family tree of your target. Classmates offer a more inspiring way of searching your friends, class fellows, and colleagues from schools, colleges, and workplaces. It is a social network, and an online yearbook. 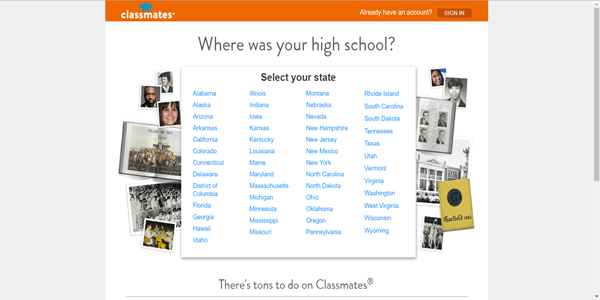 Besides having planning tools for class reunions, it has a collection of over 300,000 digital high school yearbooks too. If you and your friend are members of this site, you can find each other just by typing the name. If you got your desired person, you can click on the name and send an email. But don’t think it reveals all the personal information to anyone. Here, privacy of a member is protected via the double-blind email system. So, the other member himself can only disclose the email addresses and the contact information. The answer is simple. You can use TinEye. 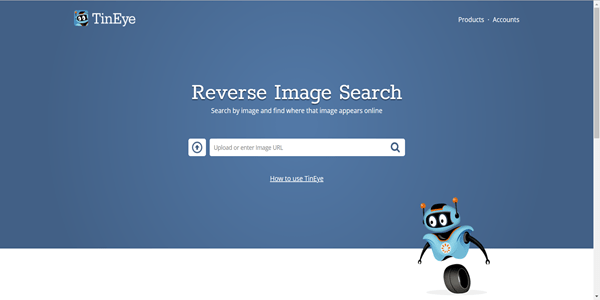 It is a reverse image search engine using an advanced image recognition technology. Searching here takes place via uploading an image along with the keywords. When you upload the picture, this tool will provide you all the sites having the best-matched images with the original one. Searching a person just by having a phone number is not an issue now. 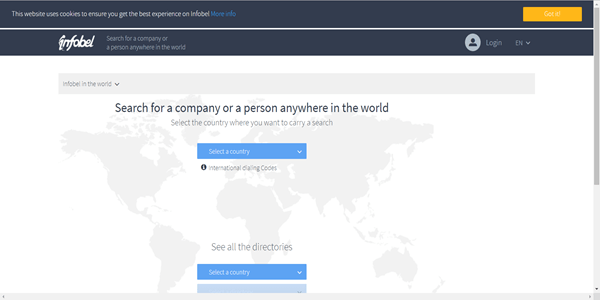 Infobel allows users to search for people living anywhere in the world. Infobel is an international online telephone directory with a database containing over 140 million telephone numbers (as reported in 2014). You can search a person with respect to all the above mentioned and other sources at one place. Stunned? It’s quite simple. You can do all these searches by Who Is This Person? Firefox Extension. Moving the arrow on it, you will have the list of a ton of engines like Yahoo, LinkedIn and much more. Now you can have all the information about your desired person by selecting the engine of your choice. In the present era of technology and internet advancements, it is no longer a big deal to trace people online. 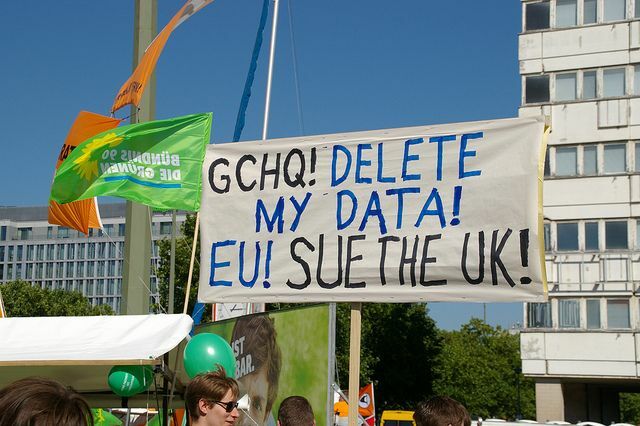 The public and personal records of everybody associated with the social networks or web are now accessible by everyone. Besides the negative reasons, like just for spying, one can use these people search engines for finding old friends and relatives to whom your contact is lost. These sites can also aid in detecting and locating con artists and all their whereabouts. In this article, we have tried to answer the queries such as, how to find someone free of charge or with a little payment. 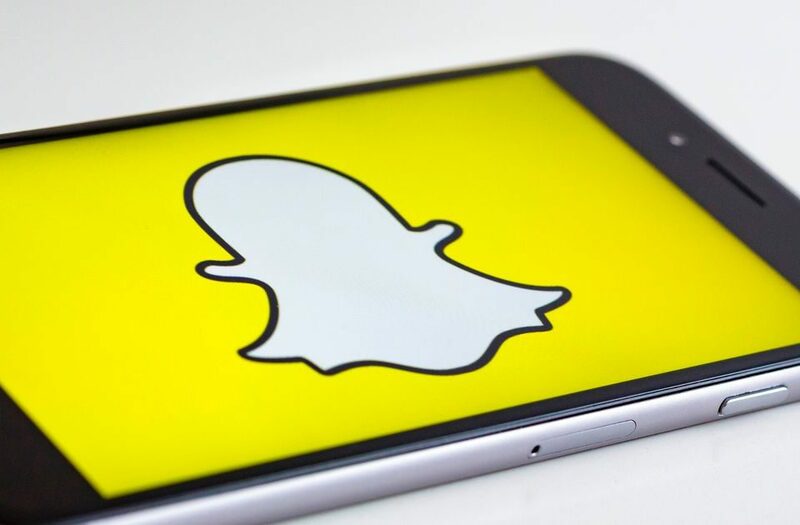 The 20 sources mentioned above will help you find your target just by entering their names, residential area or city, and even a photograph, without going anywhere. You just have to make a few clicks on your smartphones, computers, laptops, or other such devices, and you will get what you want. Hope this article benefits you if you are looking up for your dear ones. Good luck with your finding!